Converting Neil Gaiman's "American Gods" from novel to TV show is no easy feat. With complex symbolism and a massive cast including Ian McShane and Crispin Glover, things will get hairy. 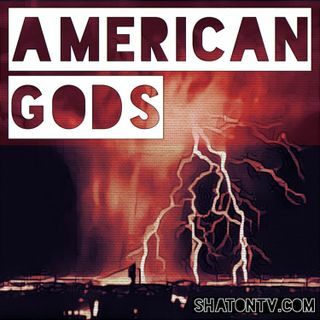 That's why the American Gods podcast is here! Following on the heels of their hit "Westworld" podcast, the Shat on TV team works with the audience to explain old gods and new through interactive episodes and well-researched insights.